Should You Get a Flu Shot? 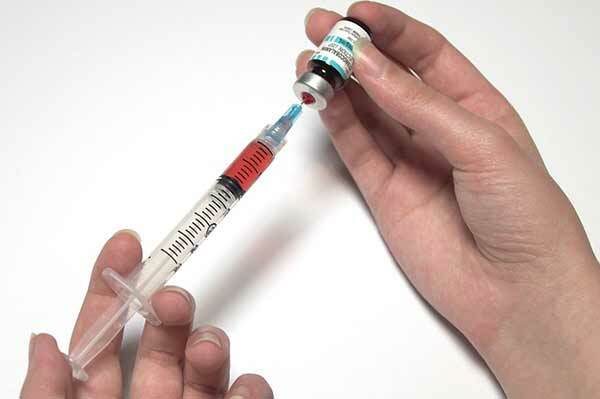 Home Injections Should You Get a Flu Shot? Influenza vaccines, also known as flu shots or flu jabs, are vaccines that protect against infection by Influenza viruses. A new version of the vaccine is developed twice a year, as the Influenza virus rapidly changes. While their effectiveness varies from year to year, most provide modest to high protection against influenza. The CDC estimates that vaccination against influenza reduces sickness, medical visits, hospitalizations, and deaths. When an immunized worker does catch the flu, they are on average back at work a half day sooner. Vaccine effectiveness in those under two years old and over 65 years old remains unknown due to the low quality of the research. Vaccinating children may protect those around them.